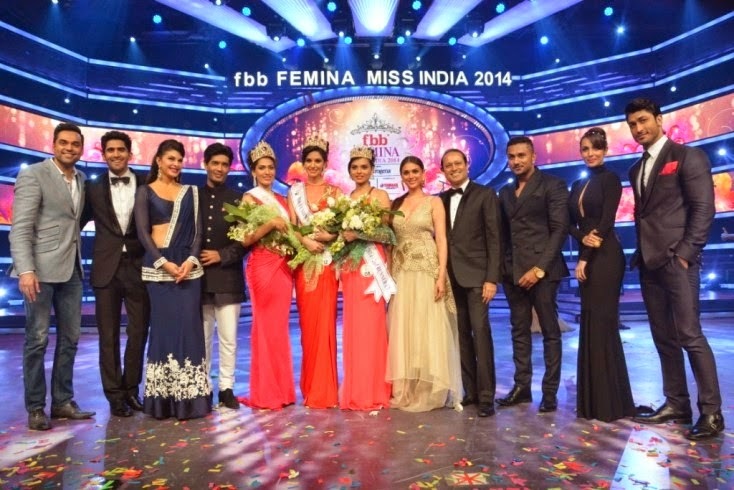 The winners of the fbb Femina Miss India 2014 pageant were declared at a star-studded event at the Yash Raj Studios, Mumbai. 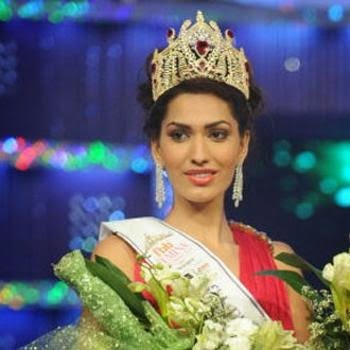 The top 10 finalists were Simran Khandelwal, Amarjot Kaur, Nikhila Nandgopal, Ashwati Ramesh, Lopamudra Raut, Gail Da'Silva, Koyal Rana, Jantee Hazarika, Jhataleka Malhotra, Irshikaa Mehrotra. 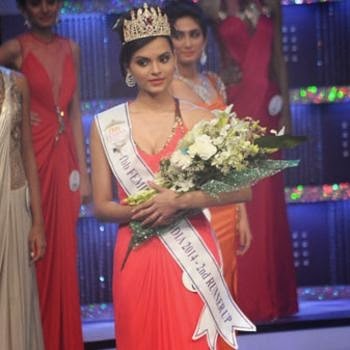 The fbb Femina Miss India 2014 winners were crowned by Miss India World 2013 Navneet Kaur Dhillon, Miss World 2013 Megan Young, Miss India Earth 2013 Sobhita Dhulipala and Miss India 2013 2nd runner up Zoya Afroz. Judges are Vidyut Jamwal, Aditi Rao Hydari, Malaika Arora Khan, Abhay Deol, Jacqueline Fernandez, Ace Fashion Designer Manish Malhotra, Singing sensation Honey Singh, Miss World 2013 Megan Young and World Champion Boxer Vijender Singh.